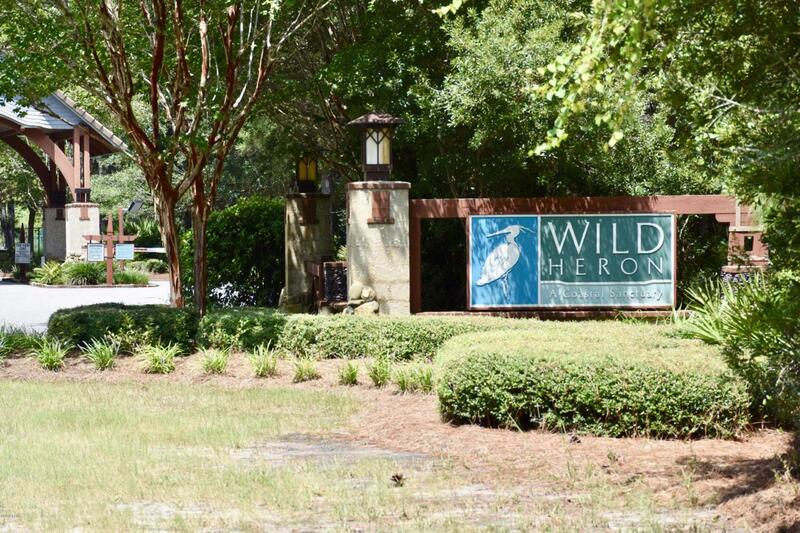 Just driving into the gates of Wild Heron give you a sense of security, peace, and natural prestige! 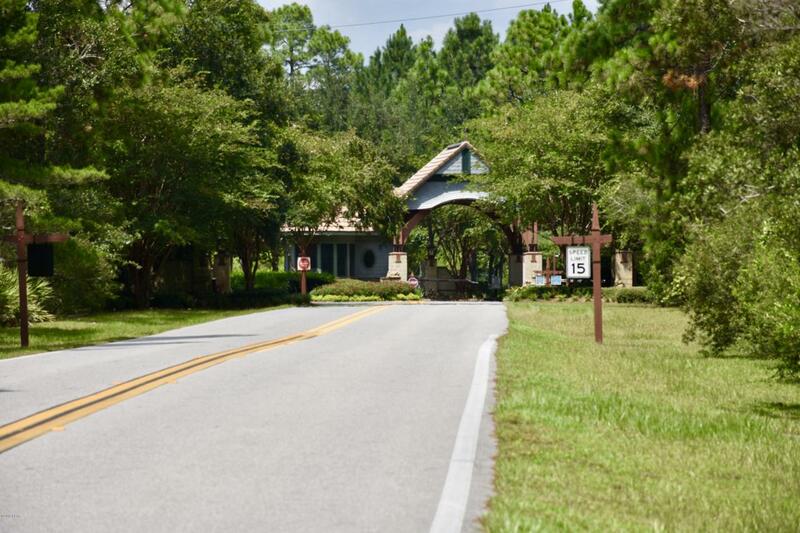 This community offers beautiful views of a golfer's dream course, Shark's Tooth by Greg Norman, and you have membership potential as an owner. 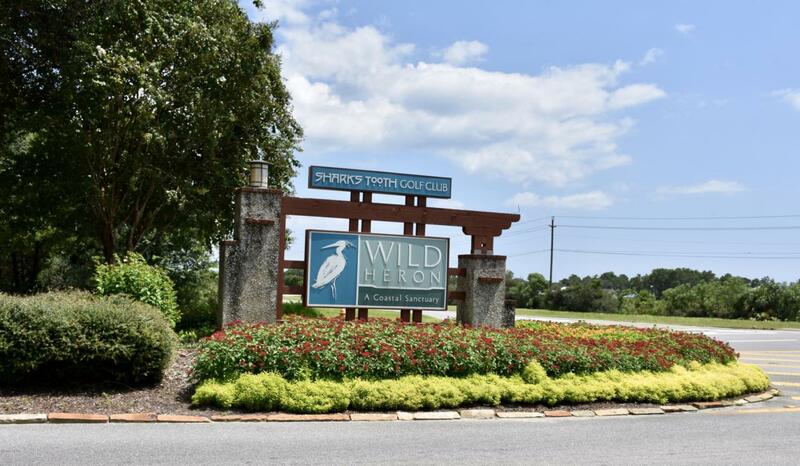 In addition, there are Audubon awarding areas to enjoy nature untouched and birds within their natural habitats! Use your kayaks, paddle boards and/or small boats (if owned) for enjoying Lake Powell--you can ride them all the way to the beach!! 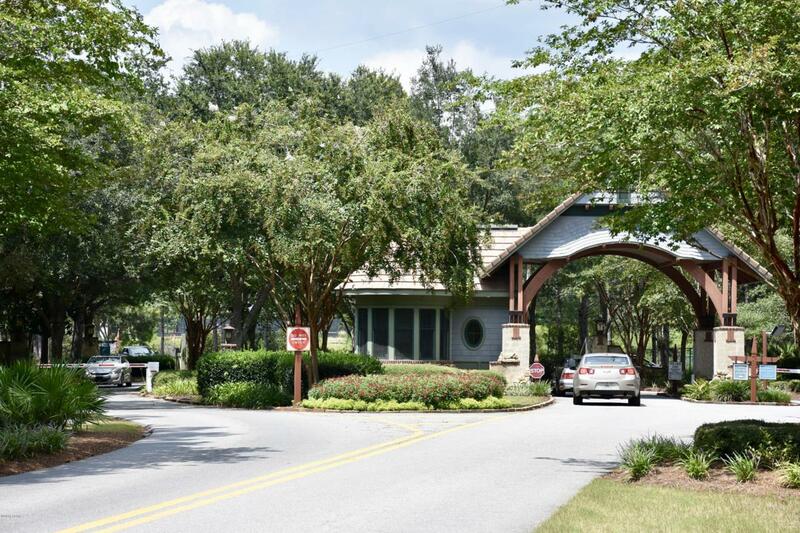 There fire pit and boathouse with incredible views for entertaining, and a pool/hot tub/library/gym/locker room area complete with food bar for catering to yourself daily! Don't miss this chance to own a slice of natural perfection for under $40k! Call me today!